s amazing. There, we said it. 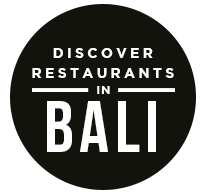 Humanity landed a probe the size of an oven on a comet billions of miles away, we’ve defiantly reached peak Beyonce, Indonesia elected a new president, and seemingly every day a new restaurant opened in Bali to ensure that the words ‘boring’ and ‘food’ would never meet. Were there some bad things? Yes! But who cares? Dwelling on the bad things is like getting upset over molecular gastronomy gone wrong: if nothing else, we learned a lesson. Let us end 2014 as we lived it; happy, full, and ready for what comes next. With New Year’s Eve on the very near horizon, it is definitely time to start planning for ending the year on a late-night high note. Here are three of Qraved Journal’s favorite choices for where to eat on New Year’s. 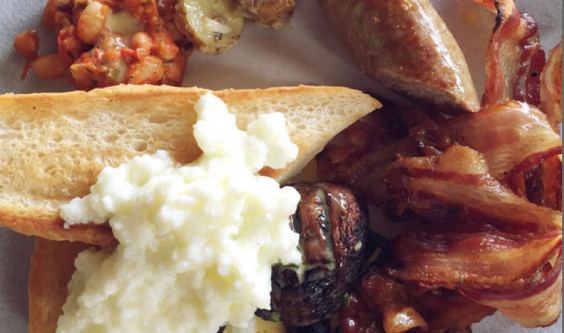 Vin+ isn’t just a restaurant, though they serve great food. Vin+ isn’t just winery, though they do sell cask after cask of wine. Vin+ is an outpost of an empire, dedicated to the veneration of wine in all of its forms. 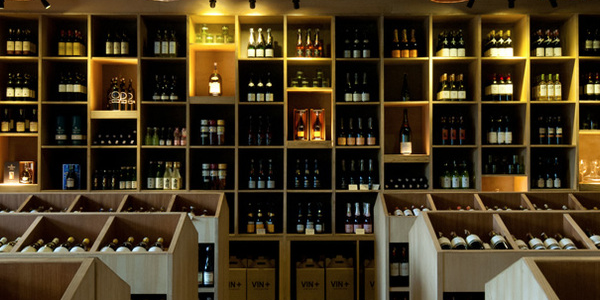 As Bali slowly but surely builds a reputation for producing some of the better beverages grown in Asia, a trip to Vin+ for NYE could be considered a research trip for the aspiring sommelier — or a place to get blissfully tipsy for 2015. Mozaic in Ubud is a temple of good food; foodies and tastemakers and bloggers and television crews ascend its heights to seek pearls of gastronomic wisdom. Mozaic Beachclub takes the food, brings in the ocean, turns up the music, and allows you to follow your own path toward culinary nirvana. With a special tasting menu cooked-up for the New Year’s festivities, spending the evening at Mozaic Beachclub is probably the best decision you’ll make in 2014. Unless you just got into Orange is the New Black this year, in which case it will be your second best decision. Or, you know, you could simply swan dive into 2015 to a pounding bass soundtrack whilst dressed for an occasion that simply reads ‘animal’. There will be many parties in South Bali that are, as the kids say, ‘ a trifle turnt‘, but Potato Head is regularly on the top of a very competitive list. DJs Lady Flic, Phat Phil Cooper, and LBS will serenade you into the new year and probably well into the wee first morning hours of 2015. It also makes a sterling case for Potato Head’s Lilin for a late breakfast on the 1st… because noise, lights… we can’t even. The 2015 NYE news is just getting started here on Qraved. Download our app for iOS and Android to stay updated. The post Three Reasons to Be Excited for New Year’s Eve in Bali appeared first on Qraved Journal.